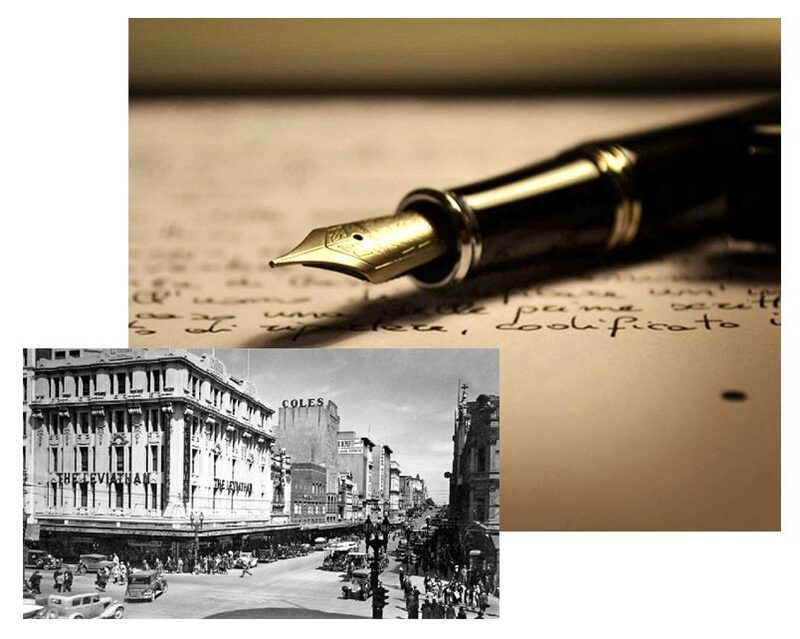 It was back in 1960 when our father, Fred Arndtheim, having conducted his own Pen Business within Myer Melbourne for the previous 13 years, proudly first opened the doors of the “Melbourne Pen Depot” in Block Court in the heart of Melbourne. As the business grew, and under the guiding of Regina Arndtheim in 1985, Melbourne Pen Depot moved to Chadstone Shopping Centre to become the first suburban Pen shop in Australia……….a bold move at the time. A tradition established for over 55 years is proudly continued by second-generation family members. We pride ourselves on our extensive knowledge and customer service experience. We successfully traded at 3 different locations in The Chadstone Shopping Centre until July 30th 2016. We are now continuing the same level of service online. You are welcome to call us for your pen requirements and we will go above the standard online service in order to meet your needs.